It's a sad day in the garden. I managed to keep a brugmansia limb with a seed pod alive for months, but today I noticed that the seed pod had gotten mushy and the stem was rotting. February gardening in North Florida is generally a time of preparation, cleaning and planning. Temperatures are still cool and there is still a chance of a hard freeze. February is also a month of transition. It is the last month to plant a second crop of your fall/winter vegetables. If you didn't get around to planting your fall and winter garden, there are still quite a few cool-weather vegetables that have time to bear before hot weather. But February is also the month we start looking to our spring gardens, starting seeds indoors for peppers and tomatoes and planting our watermelons, cantaloupes, squash, cucumbers and sweet corn. It's time to plant your melons! 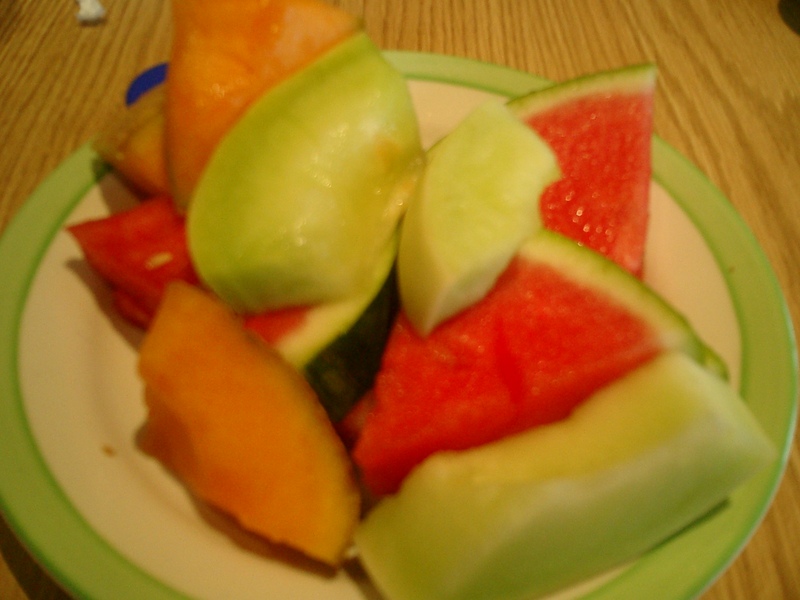 Watermelon and cantaloupe can be planted this month. February is the last month to plant Irish potatoes and many of your favorite fall/winter veggies. * Last month to plant these vegetables. Pansies and violas are still going strong in the garden, but in February you can add plants in the dianthus family (pinks, sweet Williams, and carnations) and dusty miller, which look beautiful growing together. It's the time of year to plant some of our favorite bulbs here in North Florida. Crinum lilies come in a wide array of colors, shapes and sizes and are a Southern passalong plant. 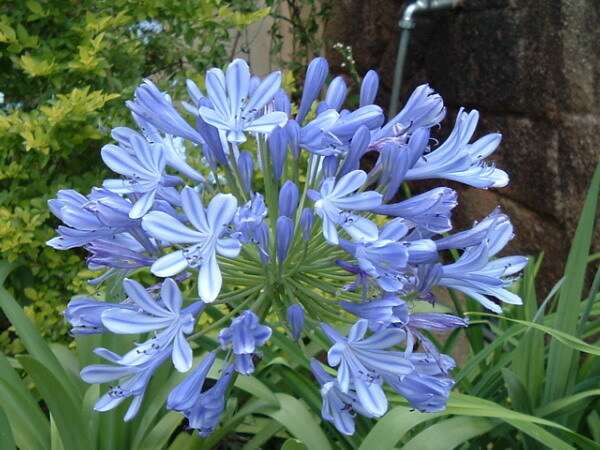 If you want something showy in your garden, add some gorgeous blue Agapanthus, also known as Lily of the Nile. They also come in white, so mix them up for a bold display. Dahlias are native to Mexico, but are hardy to Zone 8, so they do very well in North Florida. Their flowers range from two inches across to dinnerplate size, in a multitude of colors, so if you have room, go crazy with these classic beauties. If you want to choose flowering shrubs for planting to add late winter color to your yard, Red Maple, Spirea and Star Magnolia flower in February. Only one more month before the freezing weather is gone and gardening begins in earnest here in North Florida! 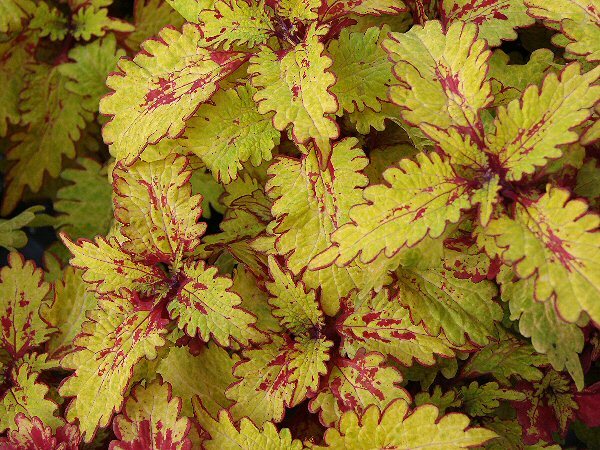 It's hard not to get excited this time of year and plant too early, but remember that there is still that slight chance of a hard freeze, so be patient with the more cold-tender plants so you will not have to start over later in the month.